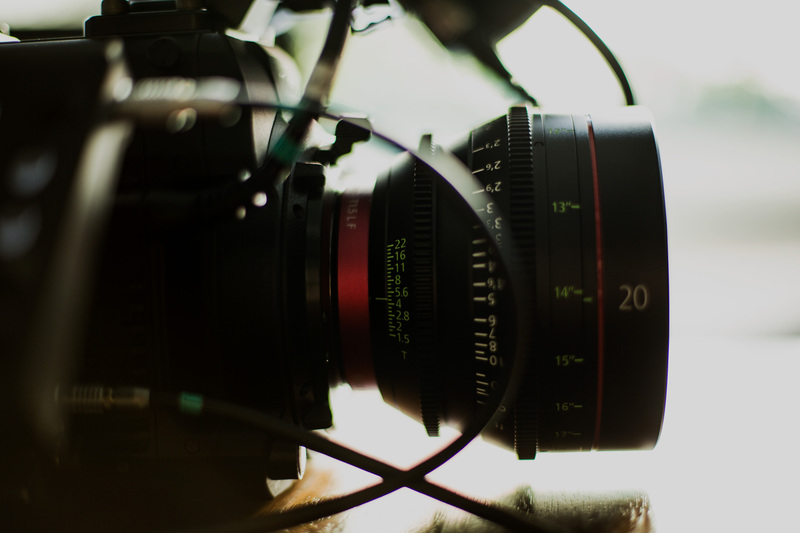 Canon U.S.A. Inc., a leader in digital imaging solutions, today announced the launch of a new addition to the Cinema EOS System: the CN-E20mm T1.5 L F lens – a full-manual 20mm Cinema Prime Lens for EF Mount cameras. 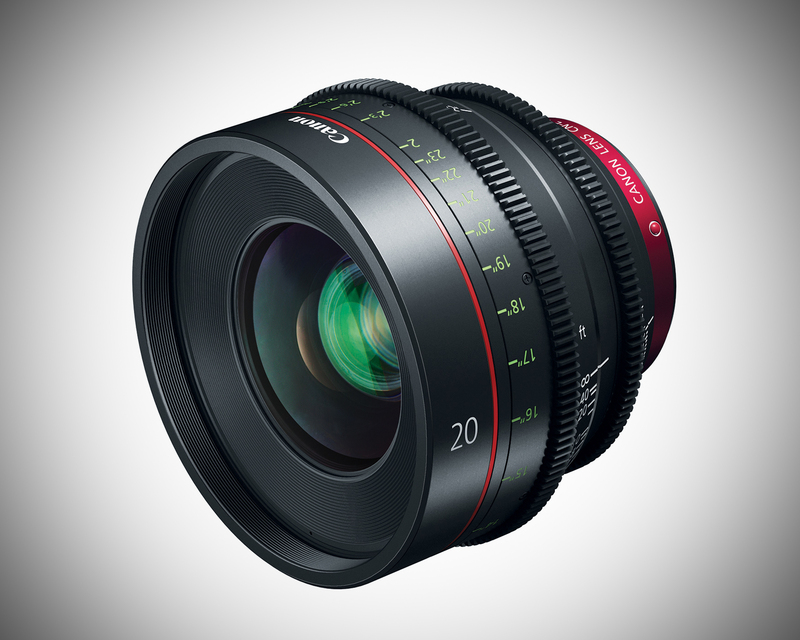 A popular focal length, the 20mm lens delivers exceptional optical performance in a compact form factor. 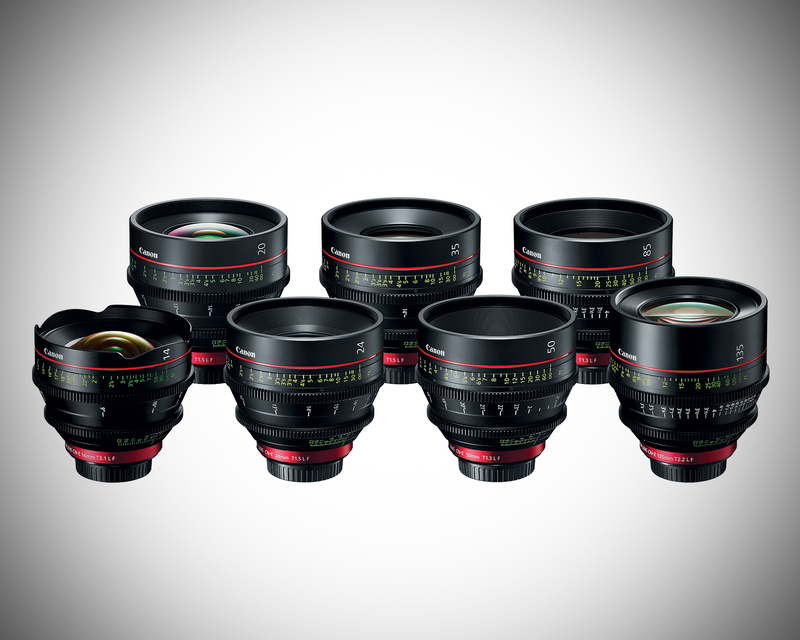 With the introduction of this new lens, Canon further enhances its EF Cinema Lens family to meet a diverse range of cinematic and video-production needs, further contributing to the world of cinematography.